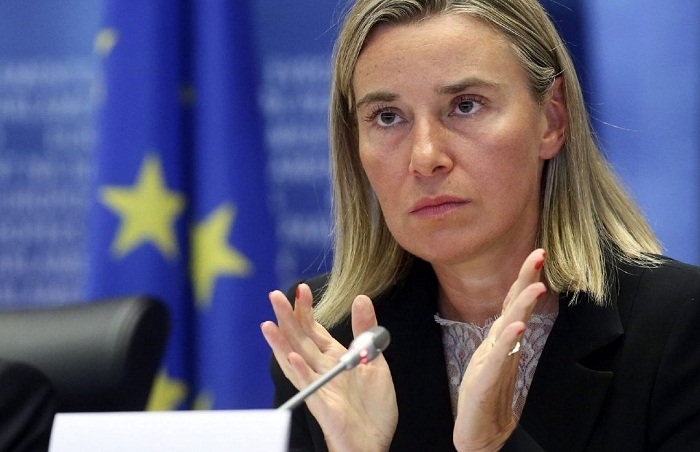 All will benefit from lasting peace as a result of the Armenia-Azerbaijan Nagorno-Karabakh conflict settlement, High Representative for Foreign Affairs and Security Policy/Vice-President of the European Commission Federica Mogherini said. Mogherini made the remarks during the press-conference following the meeting of the Azerbaijan-Europe Cooperation Council in Brussels, Trend reports on April 4. “All would benefit from lasting peace, not only Azerbaijan and Armenian citizens, but also beyond, because lasting peace would help to enable the entire region to fulfil its potential,” Mogherini said.